Great Investment Opportunity! 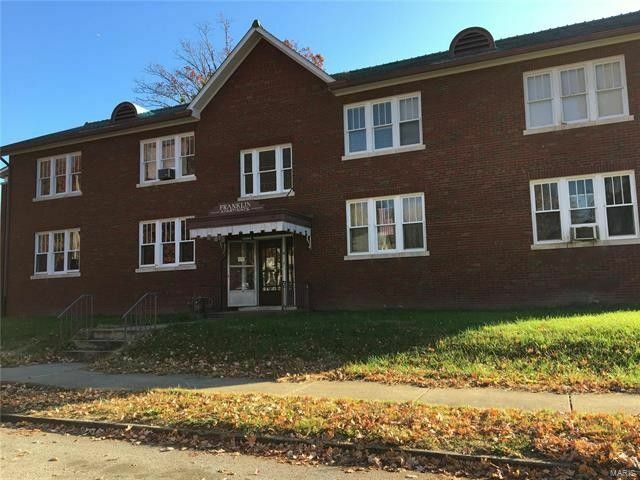 2 Story Brick 4 Unit Apartment Building (4 1 bedroom, 1 Bath) with upgrades to electrical service. 4 Car Detached Garage. Hardwood floors in some units along with beautiful millwork and stain glass windows. The units are in variable conditions and repairs will need to be made to the building according to the last inspections. Property is Sold AS IS with all faults, no post-closing repairs or payments will be made for any reason by the Seller. BUYER/BUYER'S AGENT TO VERIFY ALL INFORMATION INCLUDING BUT NOT LIMITED TO MEASUREMENTS, SQUARE FOOTAGE, SCHOOLS, TAXES, ETC.